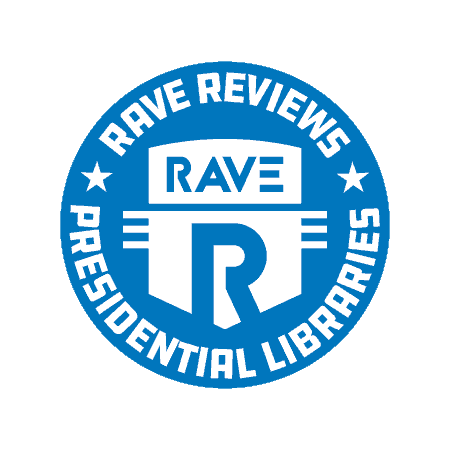 RAVE Reviews loves a good presidential library. After all, where else can you walk through an actual Boeing 747, visit a planetarium, see a mastodon skeleton, or learn about Civil War trivia? At a presidential library, you’ll find plenty of unexpected things to do and ways to enrich your mind while expanding your knowledge of American history. Bonus points if you visit a presidential library dressed like George Washington, but that’s not required. The presidential library system arose from Franklin Roosevelt’s notion that presidential papers are an important part of our national heritage. So in 1939, Roosevelt donated his personal and presidential papers, as well as a portion of his Hyde Park estate, to the federal government. Prior to that time, presidents had dispersed their papers to places like the Library of Congress or other libraries, historical societies, and private collections. A non-profit corporation was formed to raise funds for the construction of the Roosevelt Library and Museum building, which still exists today — and comes in at number one on our list of the 10 best presidential libraries. After all, we had to give props to the OG presidential library. In 1955, Congress passed the Presidential Libraries Act. This established a system of privately constructed and federally maintained libraries. The act encouraged presidents to donate items of historical significance to the government, ensuring their preservation and making them easily available to the American people. The Presidential Records Act of 1978 made presidential records documenting the constitutional, statutory, and ceremonial duties of the President the property of the United States government. Since then, the presidential library system has continued to evolve. More and more libraries have been established. Now, private endowments help offset a portion of the maintenance costs for each library. Here are some other fun facts about America’s presidential library system. Question: How many official presidential libraries are there in the United States? Question: What state is home to the most presidential libraries? Question: The Office of Presidential Libraries is part of what larger government body? Question: Whose presidential library contains the largest collection of presidential papers and artifacts? Pencils down. How’d you do? With all the history stored in presidential libraries, it seems inevitable some of them would be haunted. None more so than Richard Nixon’s Presidential Library, located in Yorba Linda, CA, near Nixon’s boyhood home. 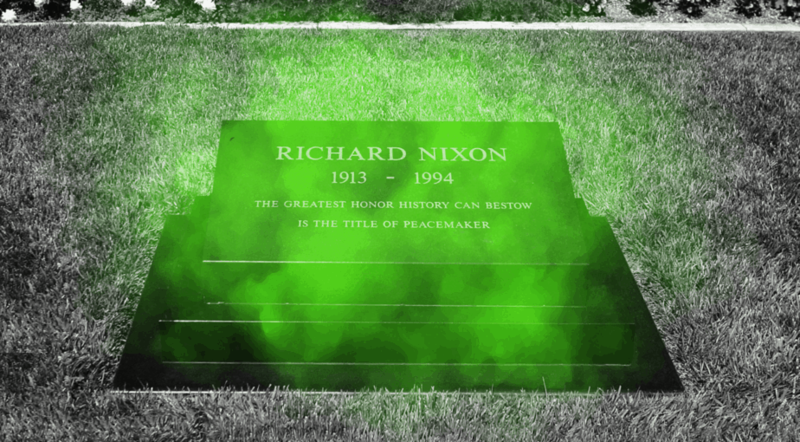 In Nixon’s library, a green, hazy mist has been reported around Nixon’s headstone. Others have seen dark figures entering the locked front door of his childhood home. Things move inexplicably, and visitors feel cold drafts, smell weird smells, hear buzzing noises, and even feel clammy hands grabbing at them. In general, there’s a feeling of uneasiness near Nixon’s grave. And Richard Nixon’s wife Pat, who is also buried on the property, has been seen enjoying the rose garden near her final resting place. Not all presidents have presidential libraries. Those who do tend to stay at the forefront of public consciousness. Most people have heard of Ronald Reagan or FDR. But not as many people can say they know much about James K. Polk. Here’s a look at some underrated U.S. presidents, and why they deserve a second look. This dude helped the U.S. economy recover after the panic of 1819, admitted 5 new states into the union, and presided over a functional, bipartisan cabinet. But perhaps most importantly, he bought Florida (you’re welcome, spring-breakers). McKinley has a presidential library, but he’s still a lesser-known president when compared to Lincoln and Kennedy. Here’s a quick rundown of McKinley’s accomplishments: He fought in the Civil War, won the Spanish-American War, and helped bring America out of an economic depression. Unfortunately, McKinley was assassinated before beginning his second term. 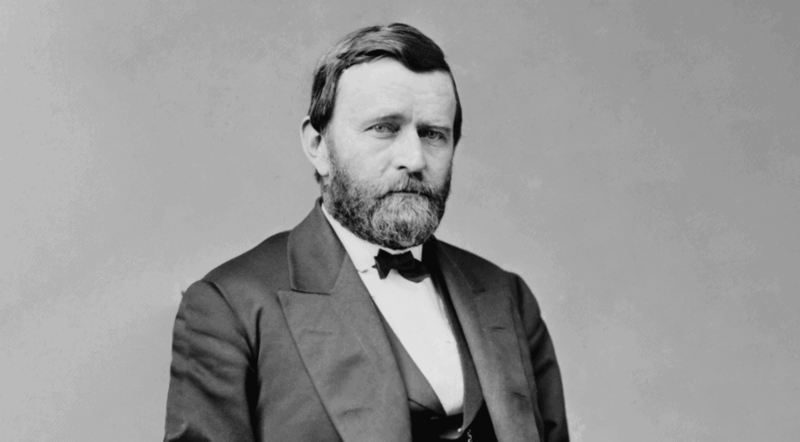 Ulysses S. Grant could also be known as the haters-gonna-hate president. And it’s true, there was a lot of scandal and accusations of corruption during his presidency. But he also helped the nation recover from the Civil War and took on the KKK, all while prioritizing voting rights and peaceful treatment of Native Americans. Hold onto your boos and hisses for just a second. Nixon was a crook, for sure. But he also did some good things while in office, mainly related to the environment — not least of which was founding the Environmental Protection Agency (EPA). Okay, presidential trivia buffs. You’re up to speed. Now, let’s dive into the 10 best presidential libraries to visit on President’s Day. In the process of compiling this list, we triangulated similar lists from across the internet while also delving into the backstory of each president and how their library came to be. We examined rankings from 10best.com, Thrillist, hipmunk.com, and many other sites. Whether you’re planning a fun and educational road trip for President’s Day, or you’re just a fan of Oval Office fun-facts, this list is for you. 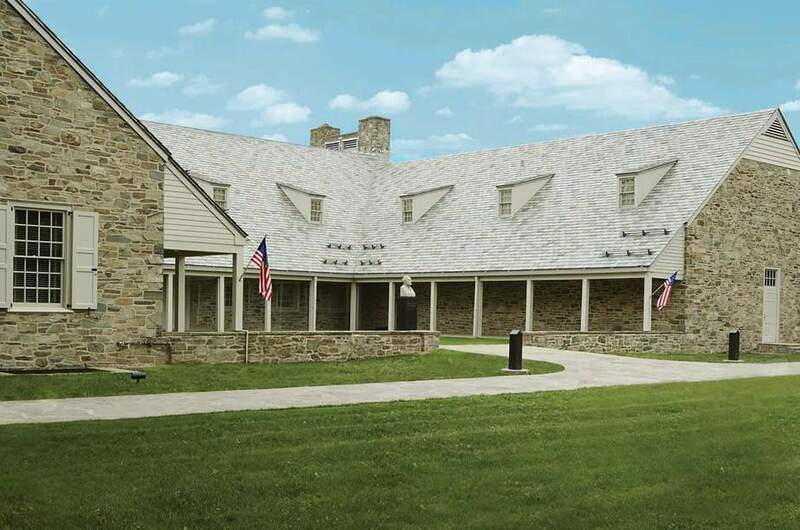 So read on, and learn everything you need to know about America’s 10 best presidential libraries. By the end, we’re certain you’ll love presidential libraries too. Stand and salute the original Presidential Library. FDR’s library is built on the grounds of his family’s estate in Hyde Park, NY. 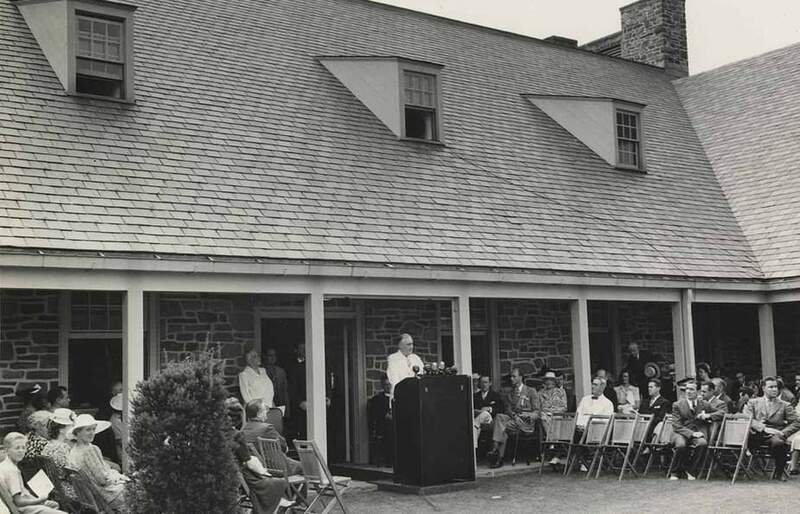 At the library, you can see FDR’s personal papers and items related to local and naval history, as well as Eleanor Roosevelt’s collected papers and family documents. Her work is an important part of the Roosevelt legacy. Historical periods covered in the museum range from the Great Depression to World War II. And the library doesn’t shy away from sensitive subjects like WWII-era Japanese-American internment. Visitors can travel back in time, reliving the days of radio while listening to one of FDR’s famous Fireside Chats in a period-appropriate room. History buffs will also enjoy touring a reconstruction of Roosevelt’s White House Map Room. Admission to the Presidential Library and Museum also covers admission to the Roosevelt Home. So much history, all in one spot, is not to be missed. Did you know that in Roosevelt’s time, many people never realized he suffered from polio? That’s a level of privacy that’s hard to imagine in the age of social media. JFK’s tragic assassination made him one of the most famous presidents in U.S. history. But beyond that, he’d rank on just about anyone’s list as an all-time great Commander in Chief. So it makes sense that the John F. Kennedy Presidential Library and Museum comes in near the top of our list of great presidential libraries. 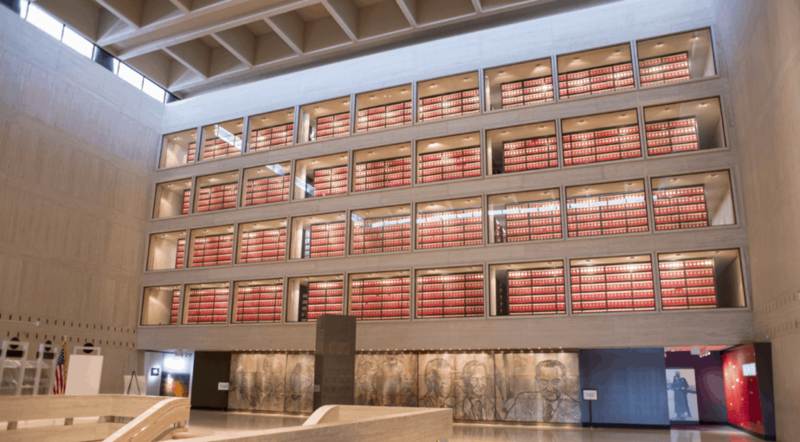 The library features over 20,000 historical artifacts, ranging from JFK’s personal collection of ship models to Jackie O’s trendsetting clothing. When you visit, you’ll learn about iconic historical events that occurred during Kennedy’s term, including the space program, the fight for civil rights, the Cuban Missile Crisis, and a whole lot more. Visitors can also enjoy over 20 multimedia exhibits at this Boston landmark. Exhibits cover a variety of subjects, including Kennedy’s Oval Office, as well as an examination of Jackie and Robert Kennedy’s contributions to JFK’s success. There’s an interactive timeline of the civil rights movement, tie-ins to the JFK Challenge iPad app, and plenty of fun stuff about the moon landing. Traveling with a large group? You’re in luck. 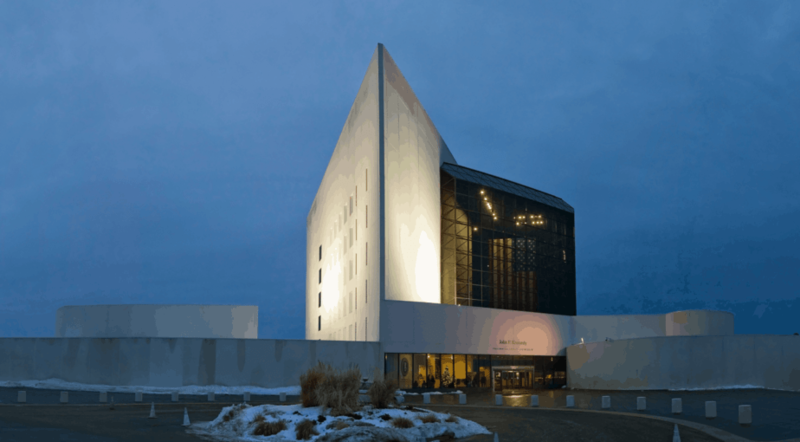 The JFK Library and Museum offers a pre-scheduled tour discount for groups of 12 or more. Honest Abe is widely considered one of America’s greatest presidents, and the interactive museum named after him does justice to the historical significance of his administration. First off, the place is huge, covering over 3 city blocks. And it’s designed less around historical artifacts than most museums, as it’s intended to be a journey through the history of Lincoln’s time. Two journeys, to be exact: one covering Lincoln’s pre-presidential years, and one focused on his presidency. 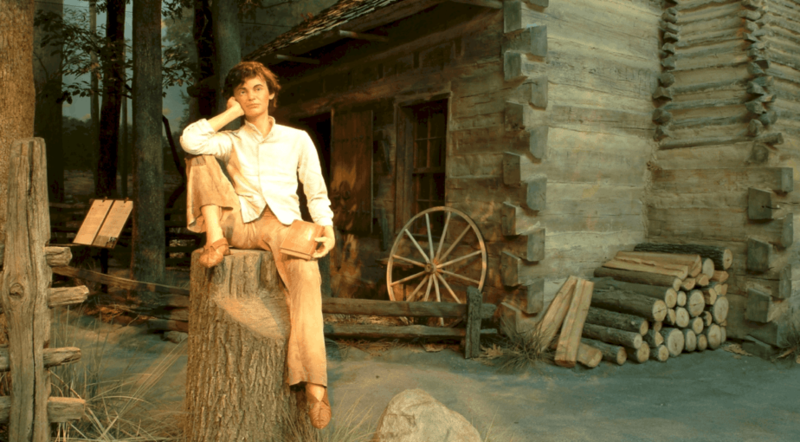 You’ll find elaborate dioramas while visiting the museum, as well as historical reproductions of places like Lincoln’s boyhood home, his White House, and the Ford Theatre where he was assassinated. Kids in particular will enjoy the multimedia exhibits, covering the history of Lincoln’s era in the style of today’s TV news. Real history hounds will love seeing Lincoln family personal items, an animated map about the Civil War, and 2 special-effects theater shows. Word of advice: Book your tour in advance. The Lincoln museum is so busy that if you’re late, you might lose your spot. Ronald Reagan is one of the most charismatic, popular, and influential presidents in American history. A big personality deserves a big museum, so naturally, his library is the largest presidential library in America. 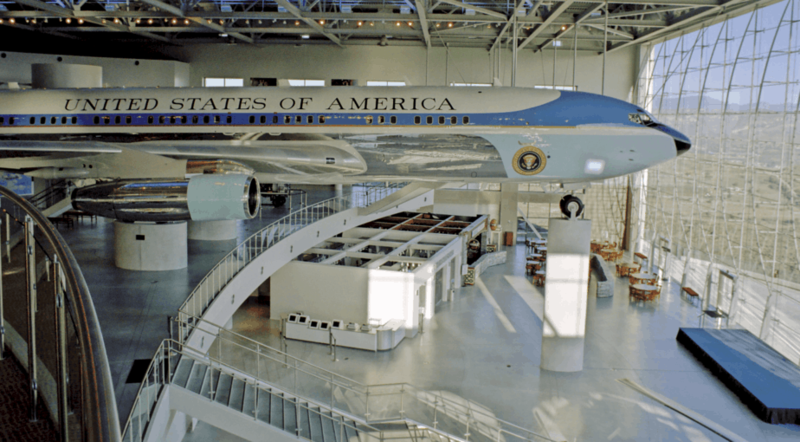 When you tour the museum, you can see the actual Air Force One Reagan and some of his fellow presidents used. That’s just one exhibit in the museum’s 18 galleries, including 6 interactive games. Famously, Reagan was…well, pretty famous before his presidency. So at the museum, visitors get the chance to “act” in a movie alongside the “Gipper” (a nickname for Reagan during his lifetime). You can also read a digital copy of Reagan’s diary and ride a virtual horse on the president’s ranch. Did you know that Reagan loved jelly beans? Visit the museum and you’ll learn about that and much more. There are many special exhibits at the Reagan Library too, on all sorts of subjects. A recent exhibit examined the life of Genghis Khan, with artifacts from Genghis’ time in the 13th century. Compared to the Civil War or World War II, William McKinley presided over a relatively uneventful era of American history. But this doesn’t mean the museum of one of America’s most underrated presidents doesn’t have a lot going for it. First off, there are the McKinley Gallery showcases, highlighting the biggest collection of McKinley artifacts in the world. Featured items include furniture, clothing, and McKinley campaign memorabilia. But the McKinley museum offers a whole lot more than presidential history. You can also experience 200 years of local Canton history with the Street of Shops and The Stark County Story. The Keller Gallery hosts rotating exhibits, mostly centered around items from the museum’s own collection. But there are also traveling exhibits from places like the Smithsonian. Past exhibits have included a Frank Lloyd Wright showcase and an overview of 20th-century hats. Be sure not to miss Discover World, an interactive science center that spans from the time of the dinosaurs to a replica Paleo-Indian hut. 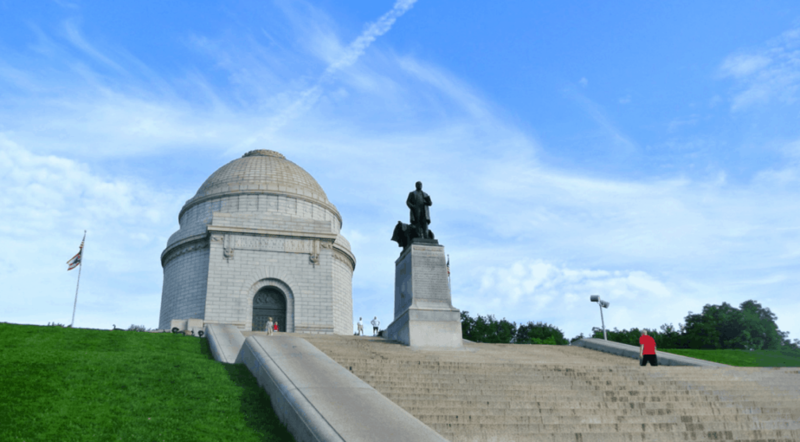 And did you know the McKinley Presidential Museum includes an area dedicated to ecology, plus a planetarium? Well, now you do. There’s some irony in the fact that Richard Nixon, one of America’s most infamous presidents, has one of America’s best presidential libraries. 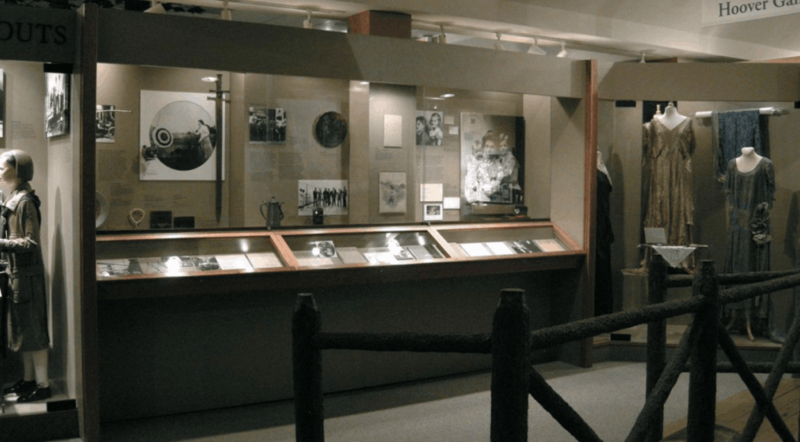 Recently redesigned, and now operating within the umbrella of NARA (National Archives and Records Administration), the Nixon Museum has a lot to offer — from interactive exhibits to a Sea King Helicopter and tours of Nixon’s boyhood home. Everything is presented with plenty of engaging, interactive touch screens. But friendly docents are never too far away. At the museum, you’ll find bronze replicas of world leaders, as well as a replica of a Soviet missile. In addition, you can see a 12-foot-high section of the Berlin Wall. Visitors will learn about Nixon’s famous trip to China, his vice-presidential years, and — of course — plenty about the notorious Watergate scandal. Overall, few presidential museums immerse the visitor in the era of the president better than the Nixon Library. Fun fact: Richard Nixon is the only president born and raised in California. Taking place after the shocking Kennedy assassination, LBJ’s administration is sometimes overshadowed by that tragedy. But there’s a lot to learn about LBJ’s era, a tumultuous time in terms of social justice, the Cold War, and more. Visiting the museum, you’ll learn about what’s perhaps the most intense period of the civil rights movement, as well as the Vietnam War. Personal items, art masterworks, historical documents, and recorded conversations are all on display. Everything at the library is presented in a series of remarkable galleries covering LBJ’s presidential legacy, including a scale representation of the Oval Office. And you can feel like you get to know Johnson just a little bit better through exhibits about the presidential limo and LBJ’s love of humor and stories. Be sure to book your tour in advance, because the LBJ Presidential Library also offers group discounts when you plan ahead. Hoover might not be one of our most well-known presidents, but his library offers a fascinating peek into all sorts of history. When you visit, you’ll learn about the history of his First Lady Lou Henry Hoover, the Girl Scouts, Laura Ingalls Wilder, Rose Wilder Lane, and a whole lot more. Hoover led the country during the Great Depression. But he also did all kinds of interesting things before he even ran for office, including managing mines in Australia and China, organizing relief for starving Europeans during World War I, and serving in the U.S. Food Administration. After leaving office, Hoover stayed in public service, aiding active relief efforts during World War II. The George W. Bush Presidential Library is especially geared toward families and children. You can prepare for your visit with lots of downloadable material, and keep kids interested with interactive exhibits. Visitors get a behind-the-scenes look at life in the White House (with pets!) while touring a reproduction of the Oval Office. Multimedia elements include a 20-foot-tall LED screen, featuring a presentation on the definition of freedom. At the Bush museum, the terrible attacks of 9/11 are given full attention, with a memorial, artifacts from Ground Zero, and many other documents that record the world’s reaction to the tragic events. The museum grounds include a park that preserves the region’s natural environment, giving visitors a peek at what the Dallas area was like before the city took it over. 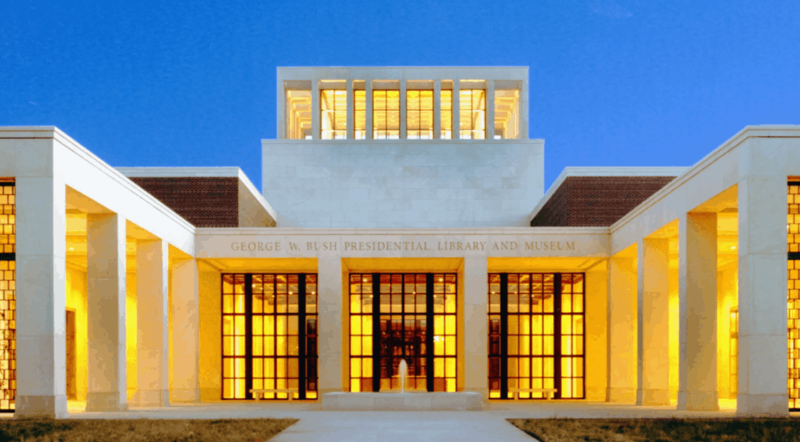 Learn everything about George W. Bush, and a whole lot more, at this presidential library. For example: Did you know George W. Bush’s 2002 State of the Union was the first to be broadcast live on the internet? The library of this popular president is located within the Clinton Presidential Center and Park in Little Rock. At the Center, there’s plenty to see, including the office of the Clinton Foundation and the University of Arkansas Clinton School of Public Service. And at the Library, there are archival collections, research facilities, and a wide variety of displays worth visiting for any presidential history buff. Permanent exhibits mix documents, photographs, videos, and interactive stations to create a timeline of domestic and foreign policy during the Clinton administration. Other exhibits offer insight into what life was like in the Clinton White House. 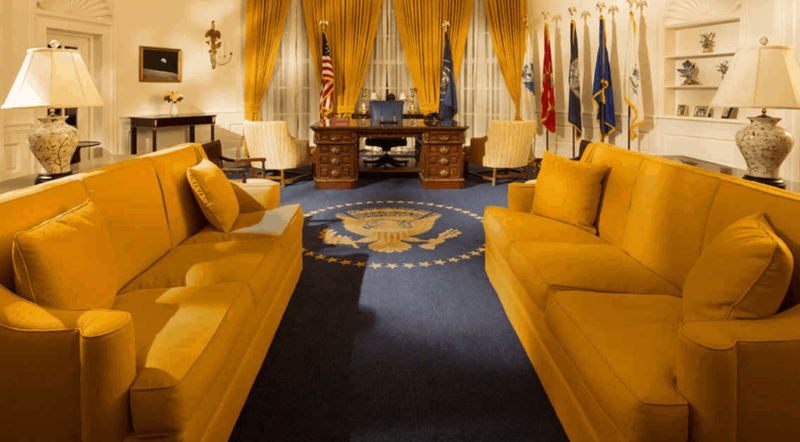 The museum includes replicas of the Oval Office and the Cabinet Room. You’ll be able to test your knowledge of the Secret Service, and learn about interesting gifts given to the President, both from ordinary people and heads of state. 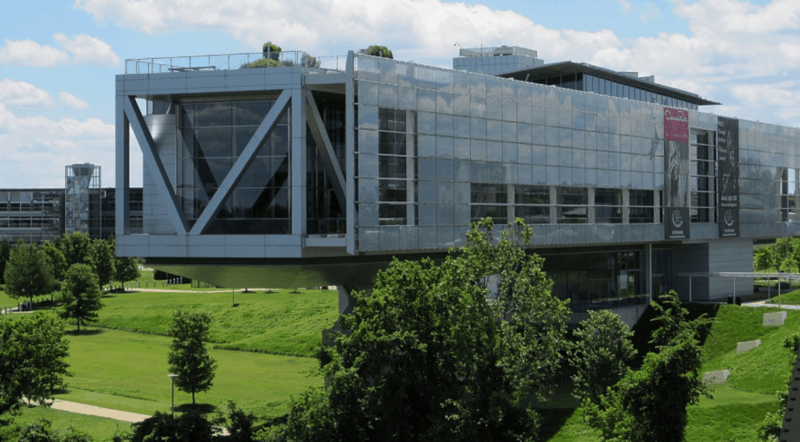 The Clinton Library also enjoys the distinction of being the first federal building to receive LEED Platinum certification for environmental design.